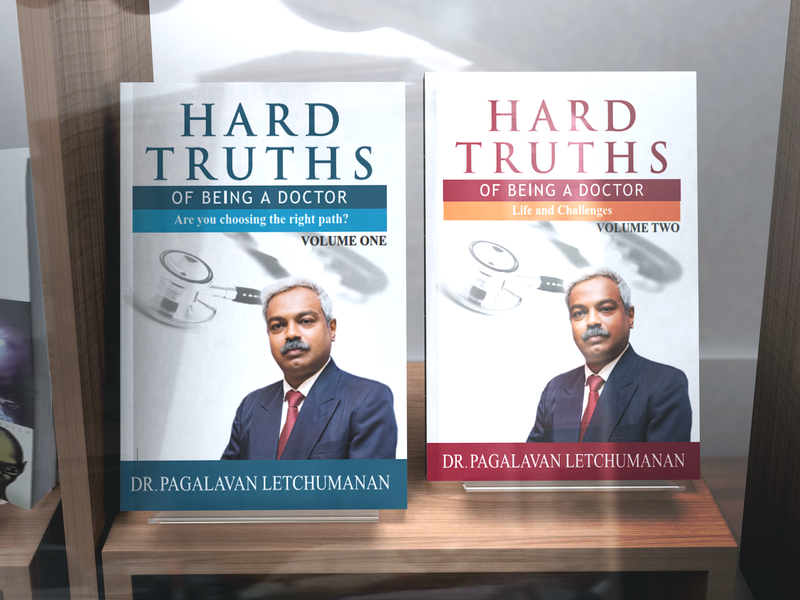 My Books are available at Kinokuniya……..
ON this auspicious 59th Merdeka day celebration, I would like to announce that my books “Hard Truths of Being a Doctor Part 1 & 2″ are both available at Kinokuniya Bookstore in Kuala Lumpur. If you would like to buy it online from them, please visit the following website . You can still visit my blog post HERE if you would like to purchase directly from me.